Neutral lactose-free smoothie base mix. 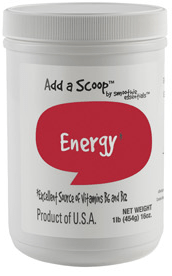 Sweetened with real fruit sugar and contains PowerPro Active Probiotic Cultures. 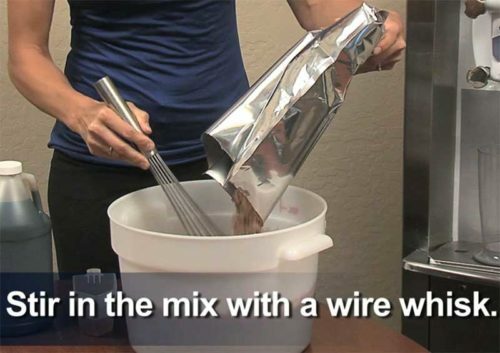 Mix 1 part powder with 3 parts water and store in refrigerator between each use. Blend with fruit and ice for a refreshingly creamy smoothie. For extra variety you can also add juice.